I’ve found a few excellent statements and initiatives amidst this year’s disappointing National Diabetes Week campaign (which you can read more about here). I really was tempted to retweet and endorse them on Twitter earlier in the week, but couldn’t for one reason alone. Again, most of these words were printed on that depressing collage of sad people with eye patches and other diabetes complications. I will not endorse that. We should not be telling people that a life with diabetes is depressing. That a life with diabetes is black and grey and white. And that a life with diabetes is a death sentence. The first one, #WalkWithD, comes from a group of advocates called Partnering for Diabetes Change. There are so many stigmas out there about diabetes. Like the other day, for instance. 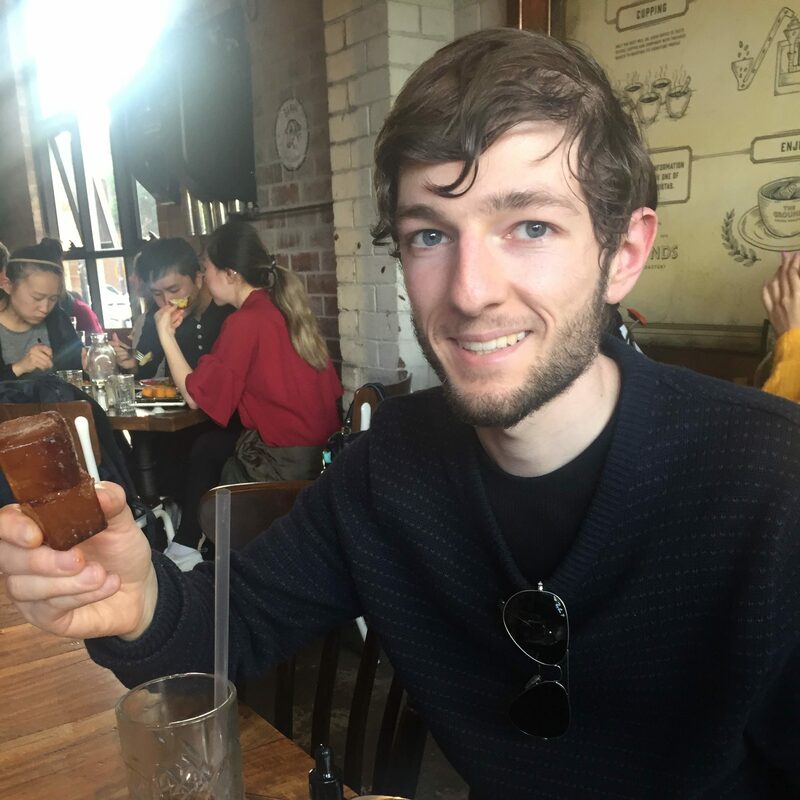 I disclosed my diabetes when booking my climb of the Sydney Harbour Bridge. I was automatically asked if I needed to have some lollies and pointed to the direction of the kiosk. And truth is, stigmas like these simply come from a general lack of diabetes awareness. Even my family, as much as I love them, won’t understand what I go through until they actually walk a mile in my shoes (and I hope they never have to). But by reading this blog, I hope they will have a better understanding. Share your story online and use the hashtag #WalkWithD. The second one is #TypeAll. I think this one was a hasty counteraction from Diabetes Australia after people voiced that the National Diabetes Week campaign was too focussed on type 2 and “prevention.” Nonetheless, its still a simple, clear cut message. I support ALL people with diabetes, no matter the type. 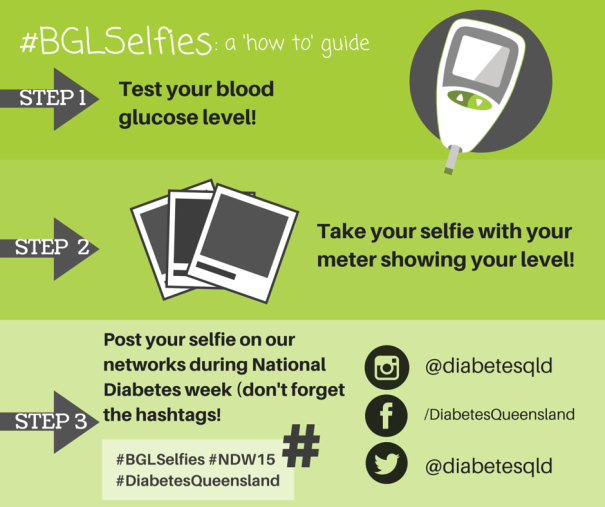 And my favourite one, Diabetes Queensland’s #BGLSelfies. If you read yesterday’s post, you can see my selfie and the story behind it. The message is simple. Don’t be afraid to test. And don’t be ashamed of the numbers. Proudly hold up your meter showing your BGL test result, snap a selfie, and share it on social media with the hashtag #BGLSelfies. Its really empowering. Finally, go over and like Diabetes Queensland on Facebook. Its been by far my favourite social media page to follow during National Diabetes Week. They’ve created a very people powered feed, with lots of positive stories, awareness messages and general inspiration. Australia, we need to see more of this please! National Diabetes Week may be coming to a close, but raising awareness and smashing the stigmas certainly won’t. Write resume, writing help writing help essay. help essay writing, writing essay help.